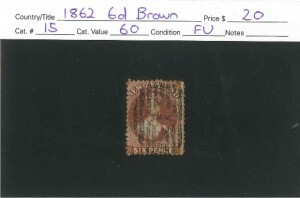 View Basket “1862 FFQ 6d Brown” has been added to your basket. 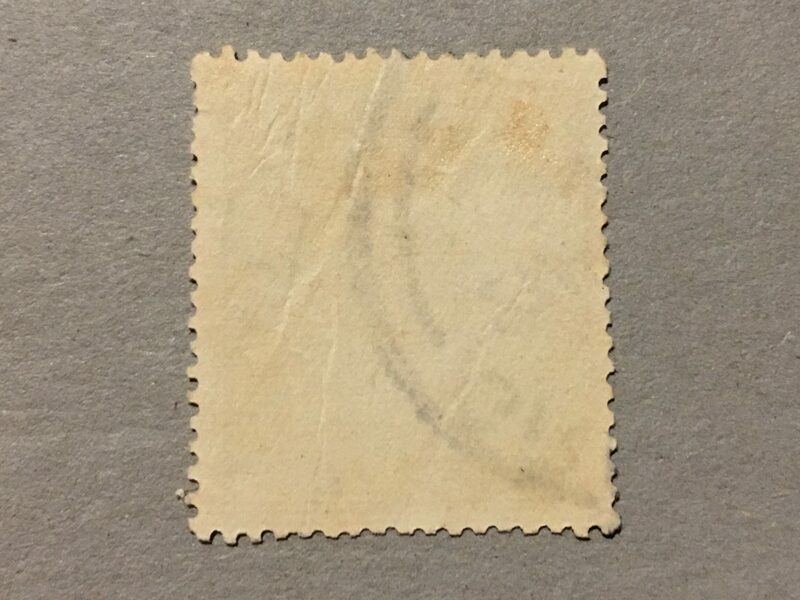 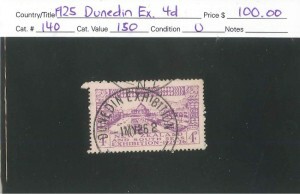 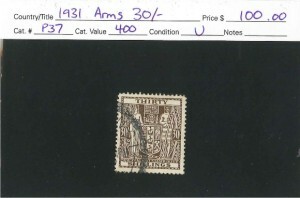 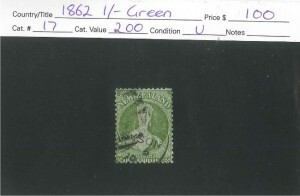 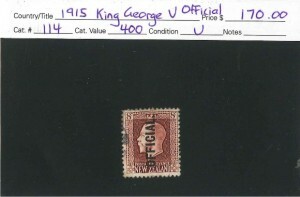 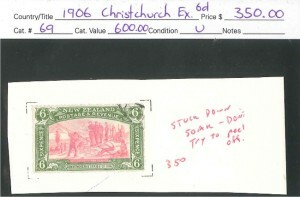 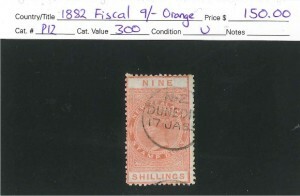 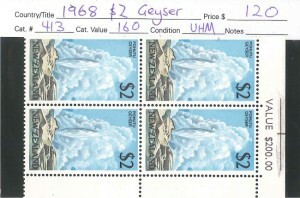 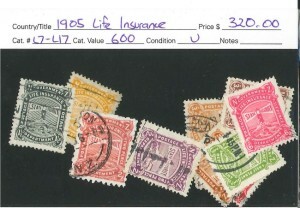 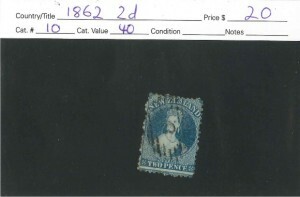 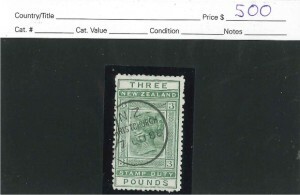 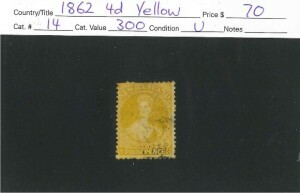 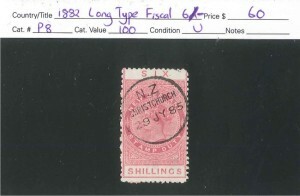 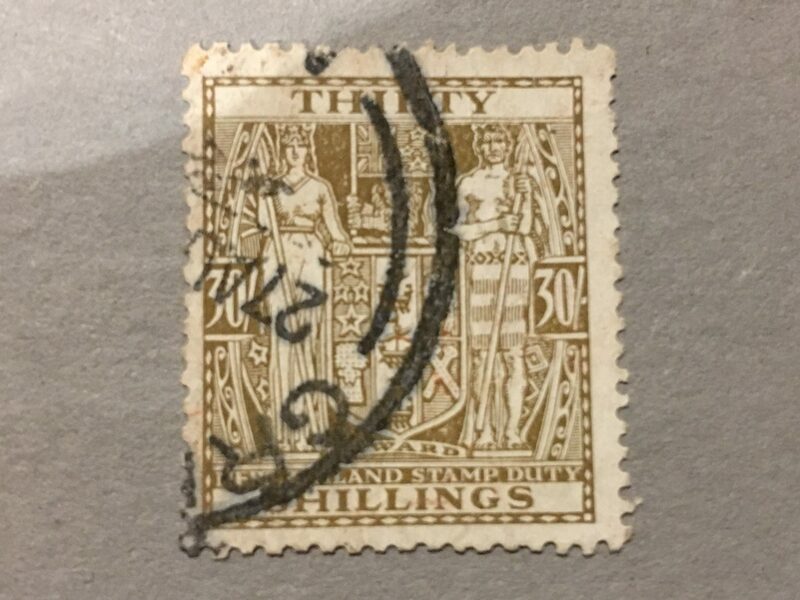 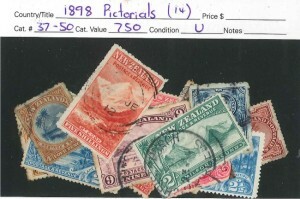 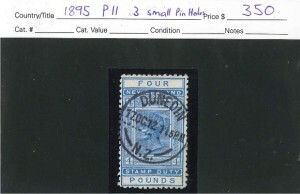 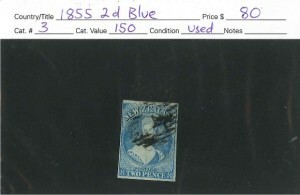 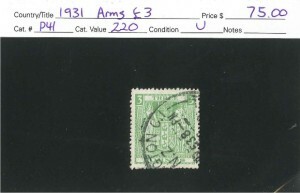 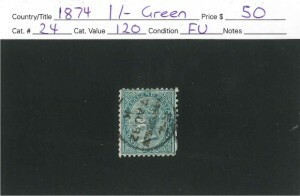 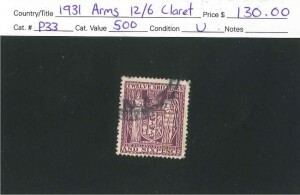 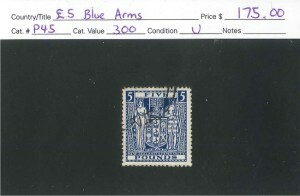 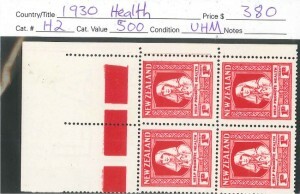 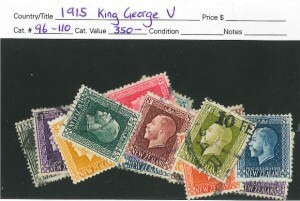 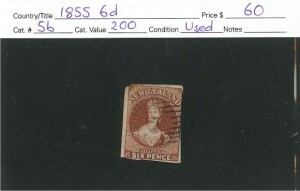 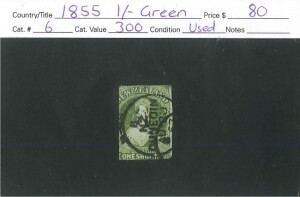 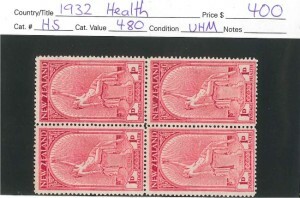 We try to offer the complete range of items for stamp collecting. 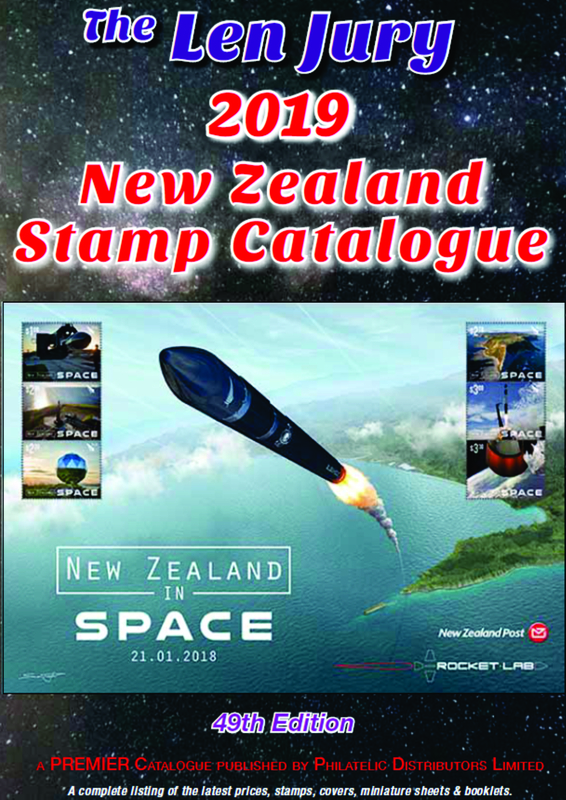 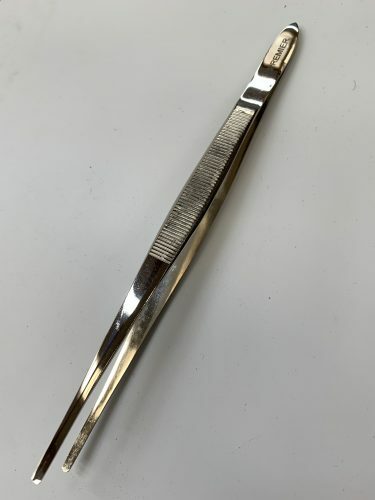 Please feel free to browse our site for stamps and accessories.